Chiropractic and Crossfit – The Perfect Match! 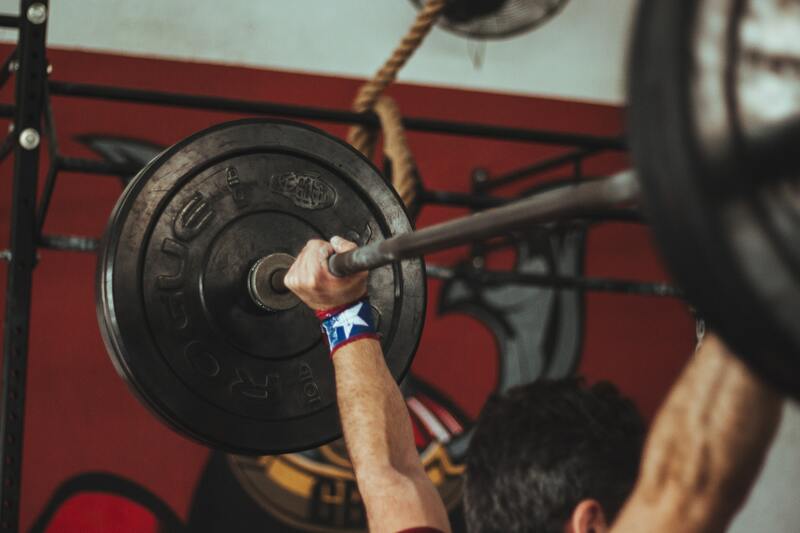 The popularity of CrossFit has dramatically increased the number of casual athletes we see on a daily basis. Many of these individuals are looking to not only stay pain and injury free but to increase their level of performance. While chiropractic is considered a safe and effective care option for improving musculoskeletal conditions, this is the first study (1) to look at its application as a performance enhancer in athletes. Researchers in this study found that spinal manipulation provided the subjects with an increased maximum voluntary contraction for 30 minutes and an elevation of corticospinal excitability for at least 60 minutes. This means that the subjects could contract their muscles harder and faster after the application of spinal manipulation. 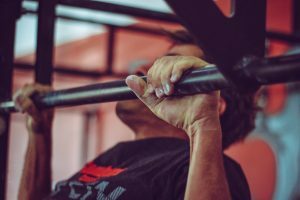 While a single manipulation is unlikely to create a champion powerlifter, this exciting study indicates that athletes adding a chiropractor to their care team may receive benefits beyond natural pain relief. Contact reception on 01276 21637 or via email at reception@camberleychiropractic.co.uk to book your FREE 20 MINUTE ASSESSMENT and find out how Chiropractic can help improve your sports performance!